This entry was posted in Every Day Life, Mummy Blog, Parenting, The Best and Worst of This Week and tagged baby, best, crawling, family, mummy blog, sunshine, the best and worst thing this week, worst by AA. Bookmark the permalink. 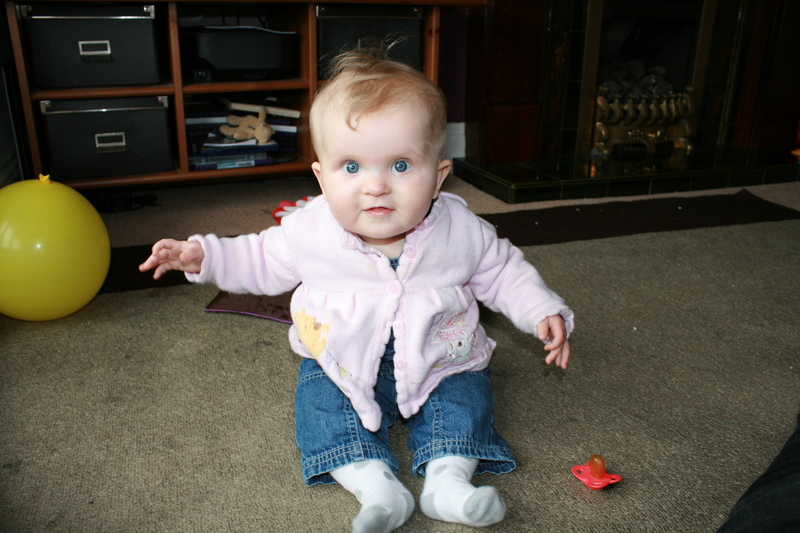 Aww little LissyLou is on the move, doesn’t seem five minutes ago she was born, where does the time go?! And, I’m totally with you on the hot nights, at over 8 months pregnant and not sleeping well anyway it’s really proving a pain! On anothert note my love, I’m trying to put your badge on my post and it says that it has been ‘removed from photobucket’??? Oh tell me about it! Your turn next – I’m so excited for you! He will be here before you know it! Well as you know I don’t blog but seeing as you invented this thing for me then I have to tell you mine! This week the best thing was my youngest getting a star for good behaviour at school and the worst was my husband dropping his new phone and smashing it to pieces. It’s a good job I took out insurance, still it means he has to borrow mine for about 3 weeks until his is replaced!